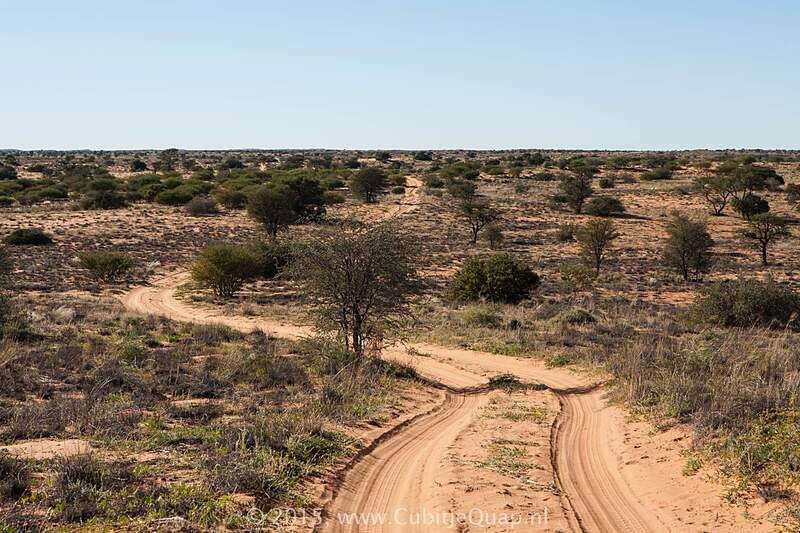 The Gharagab 4x4 trail is al one-way track for Gharagab overnight visitors. 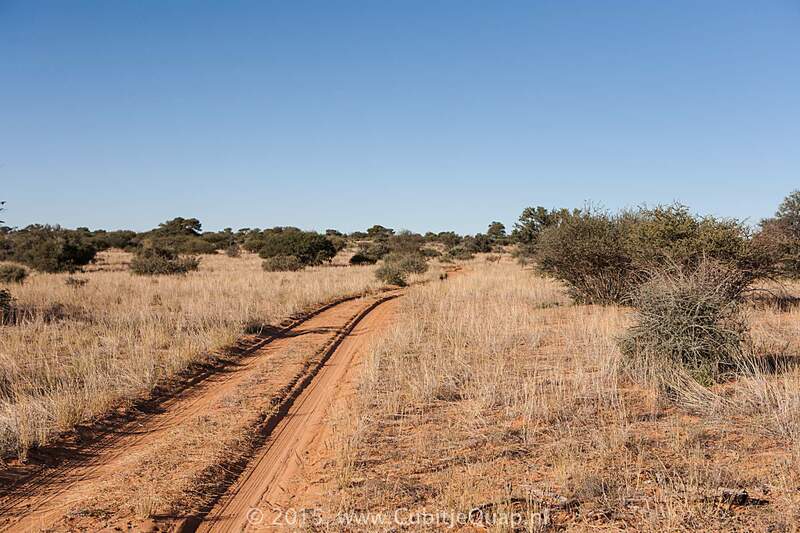 On the stretch from Union's End to Gharagab Camp the track passes by the Gharagab waterhole. 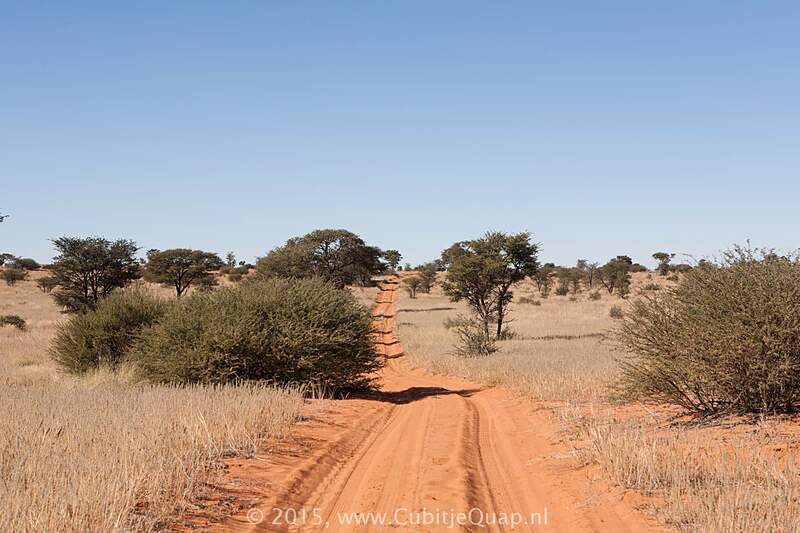 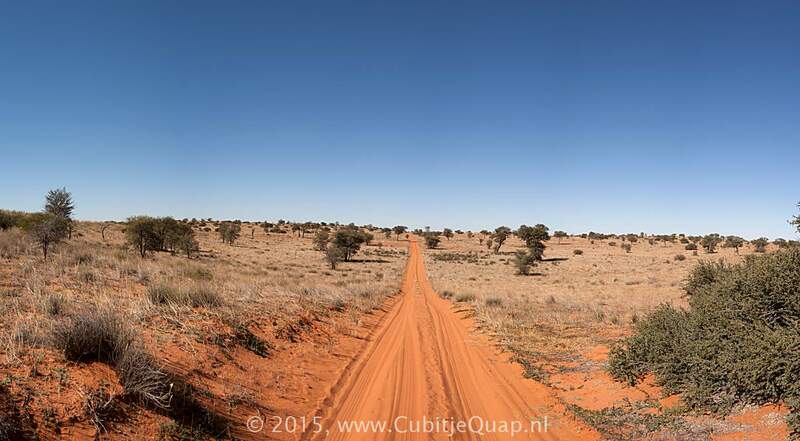 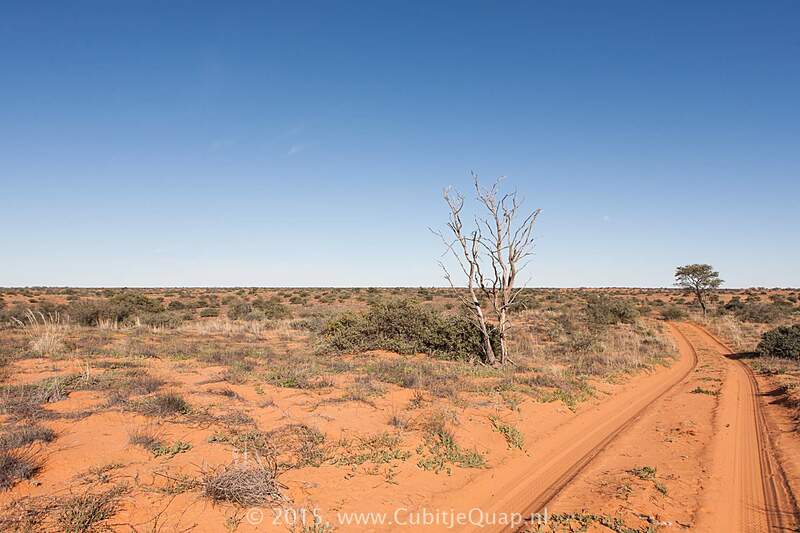 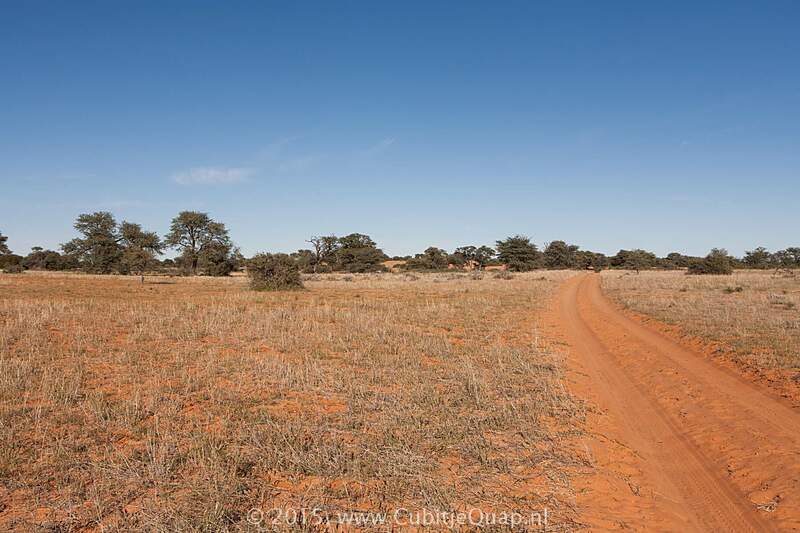 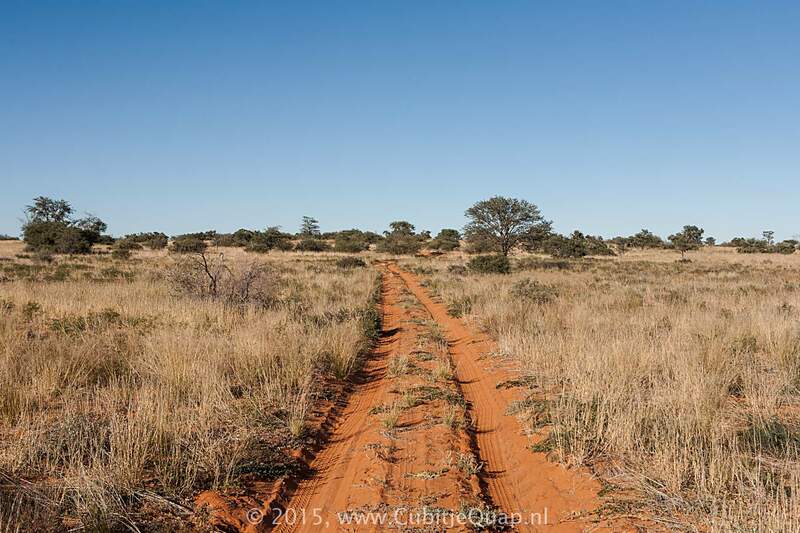 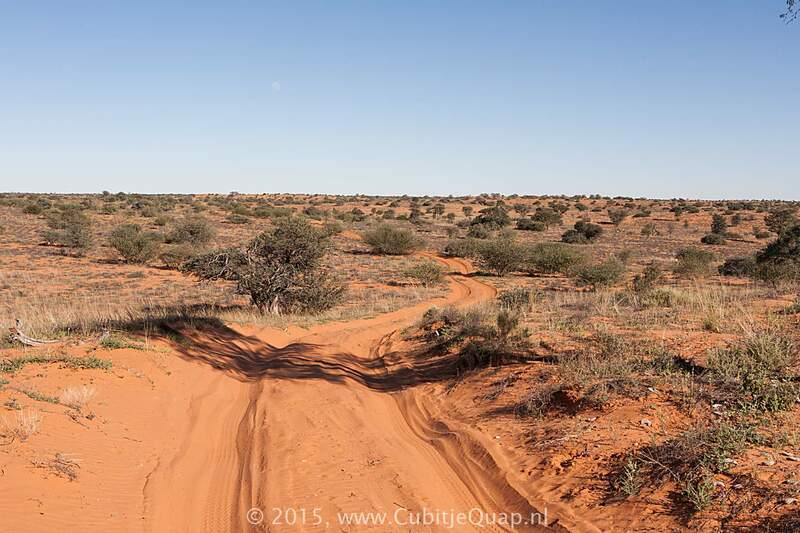 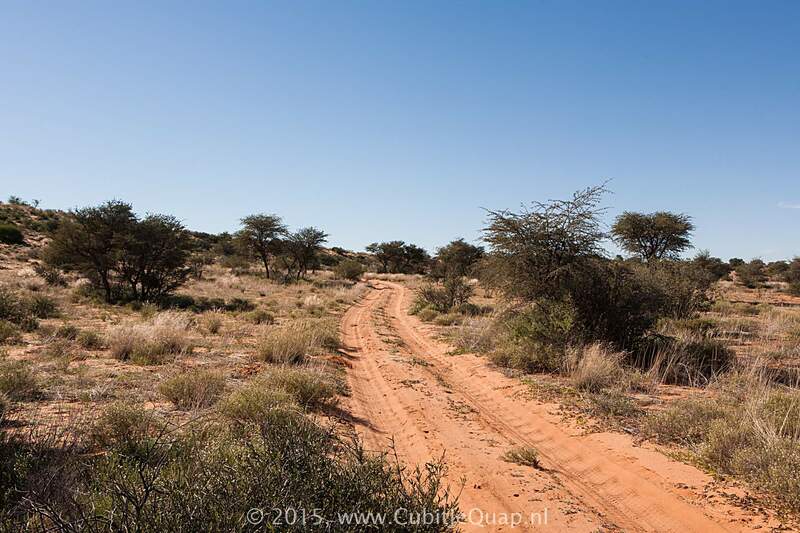 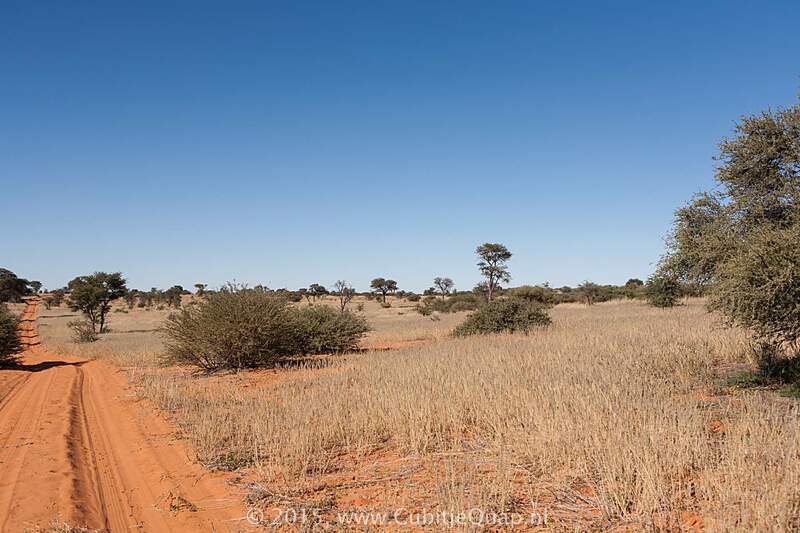 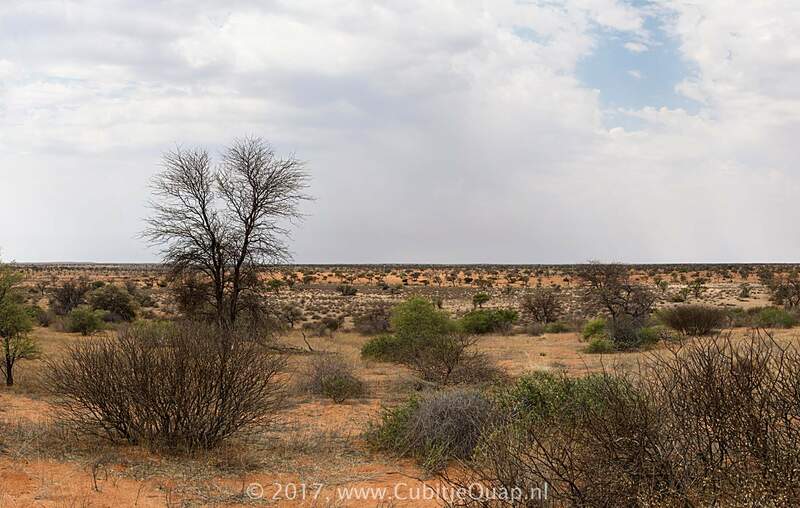 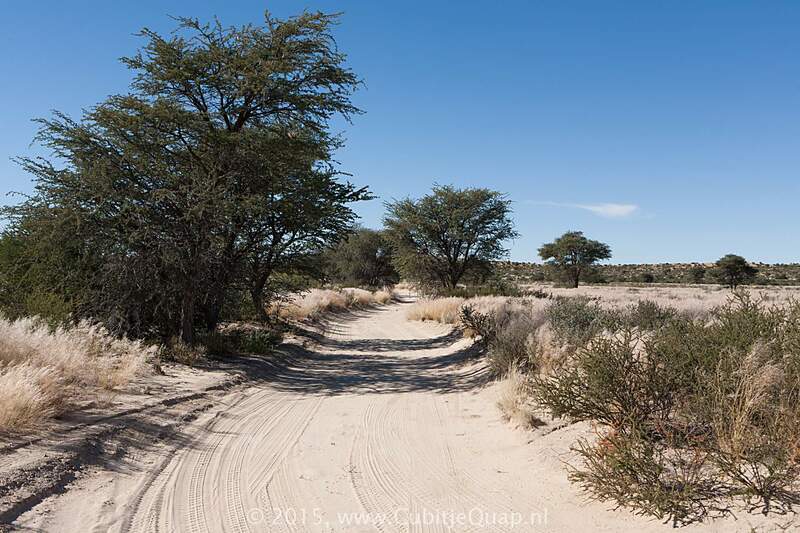 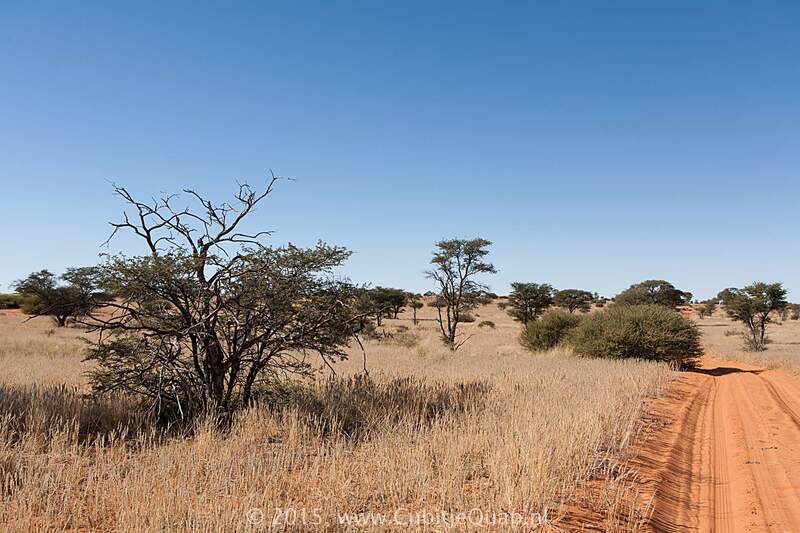 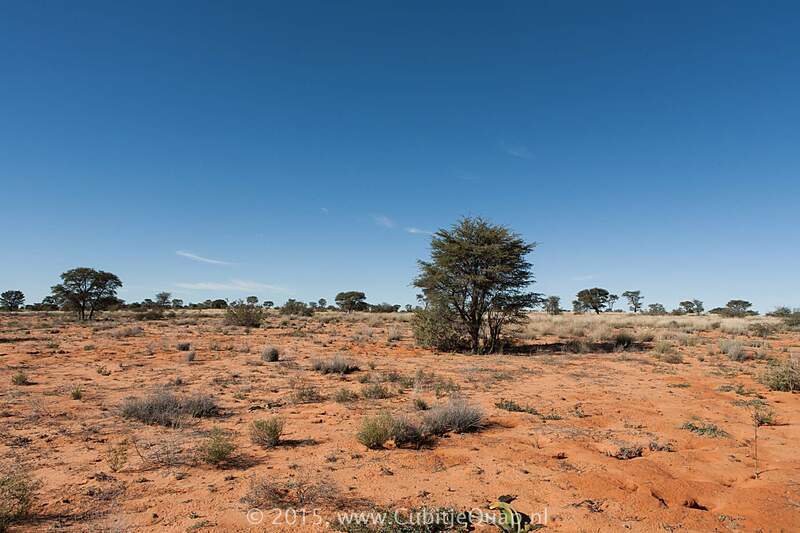 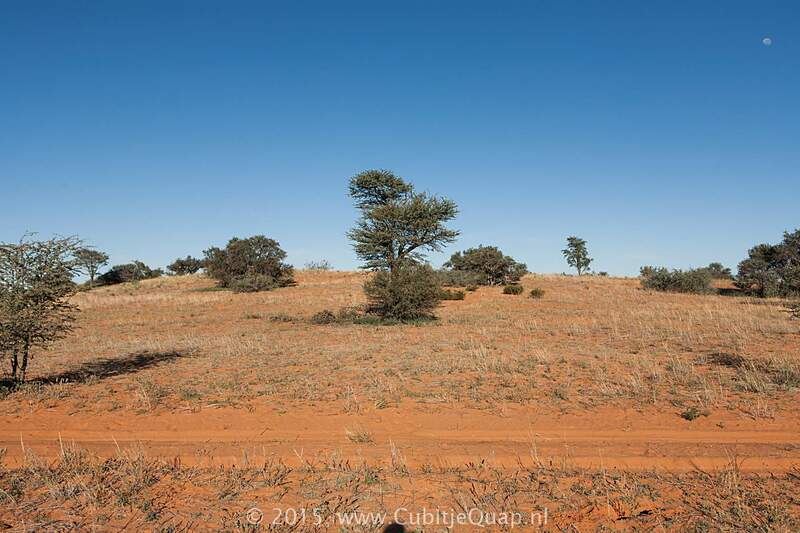 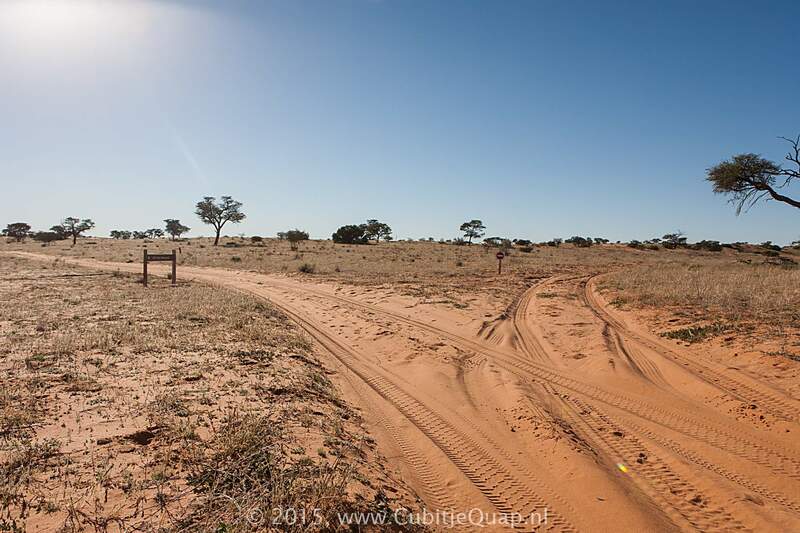 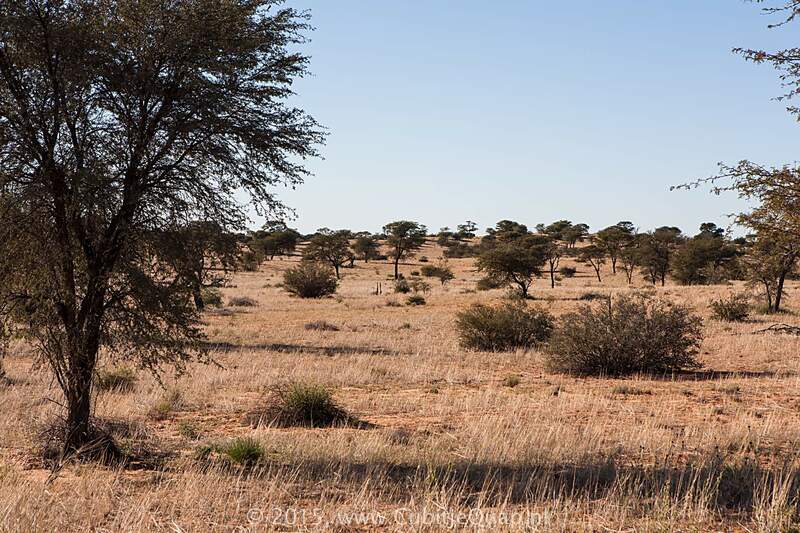 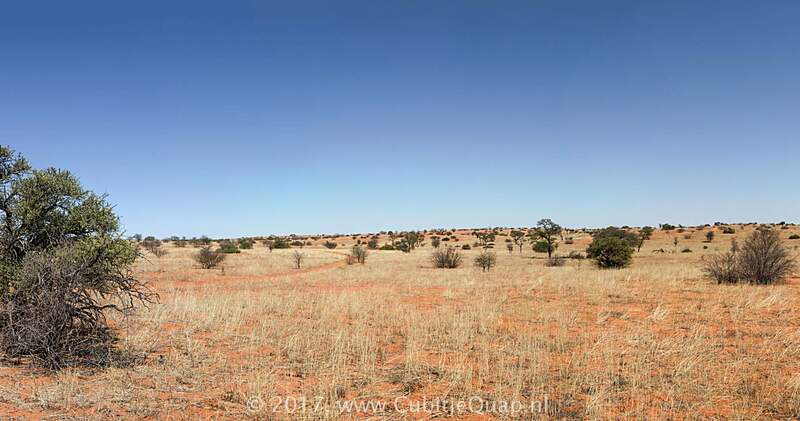 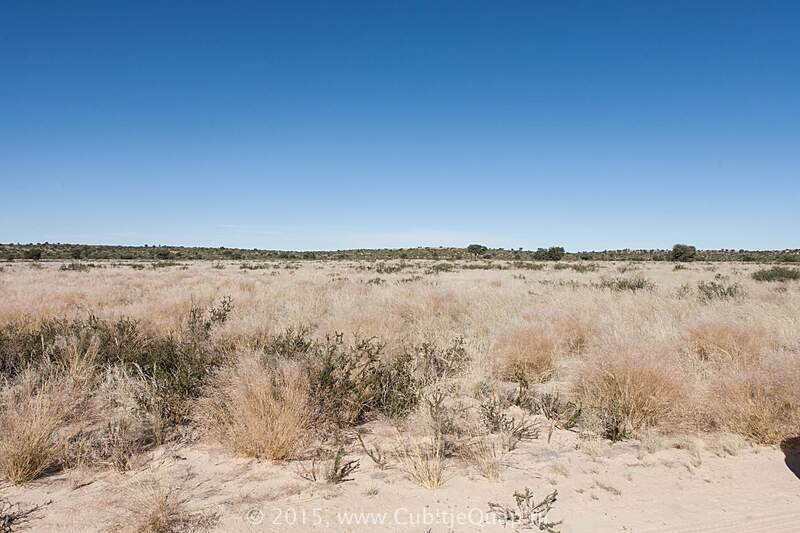 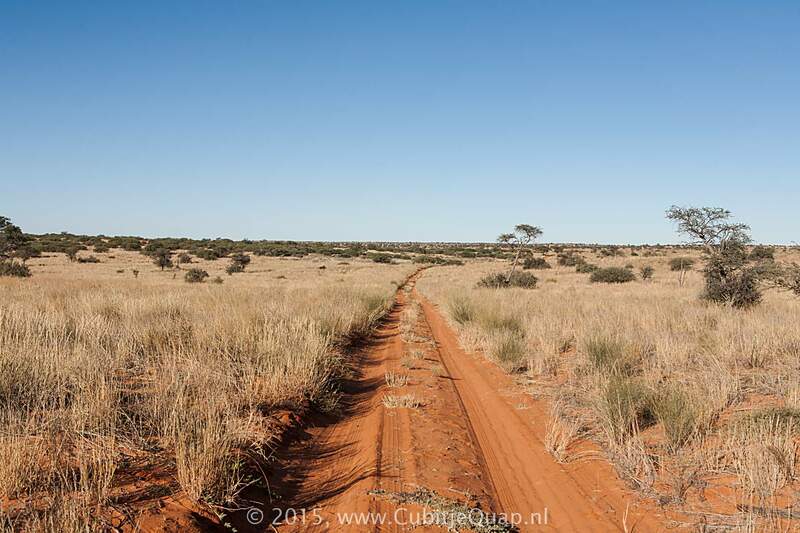 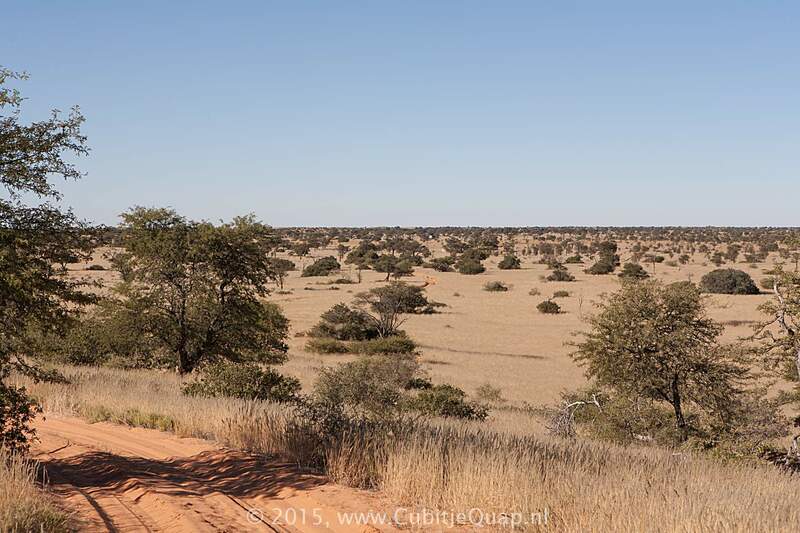 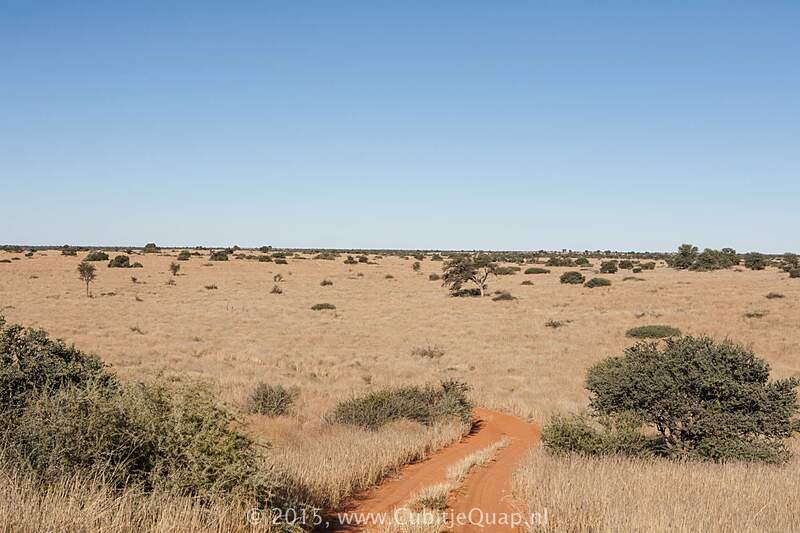 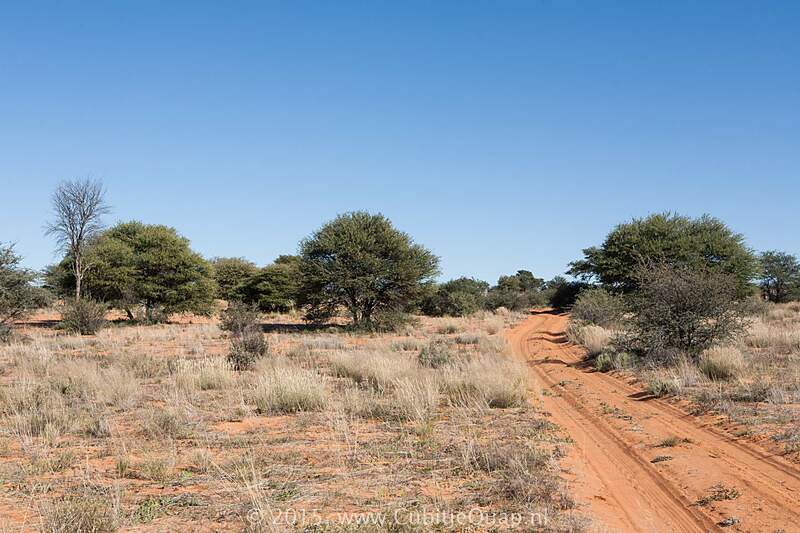 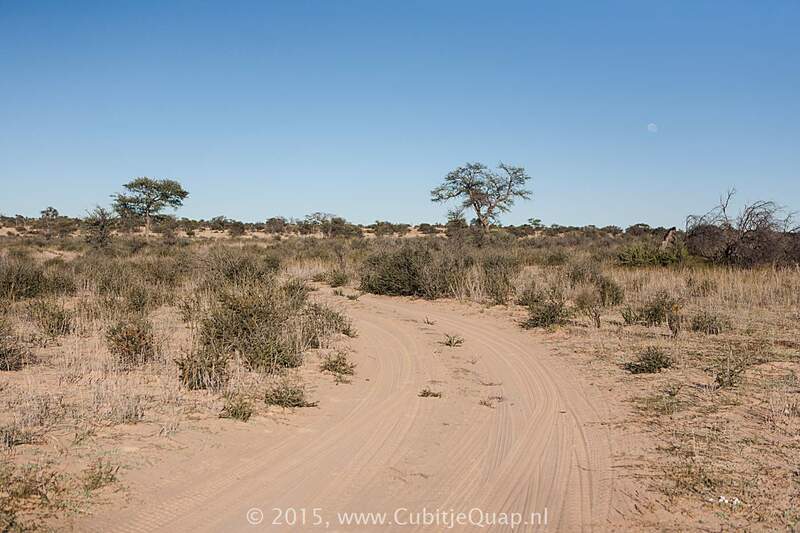 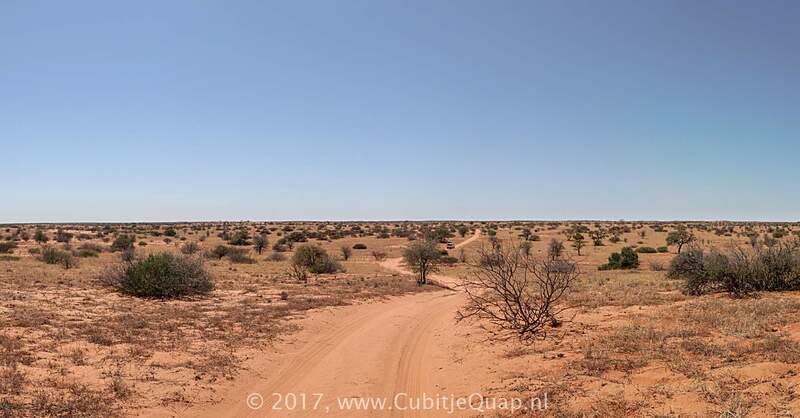 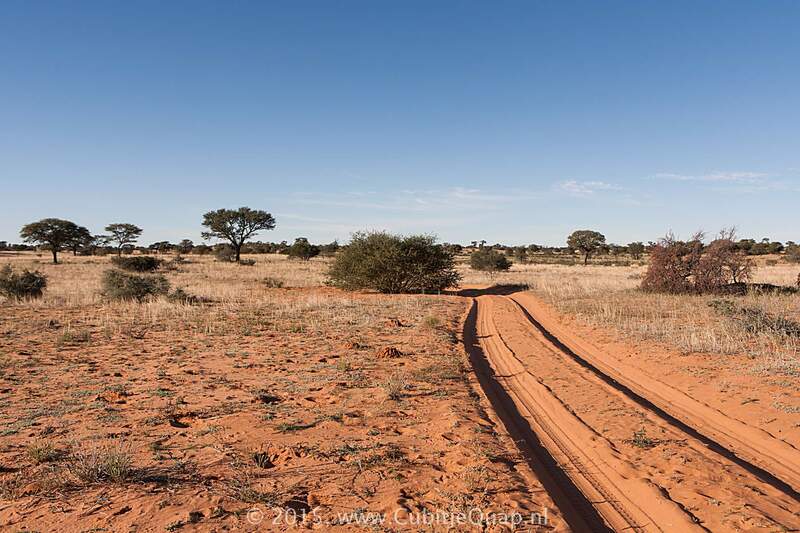 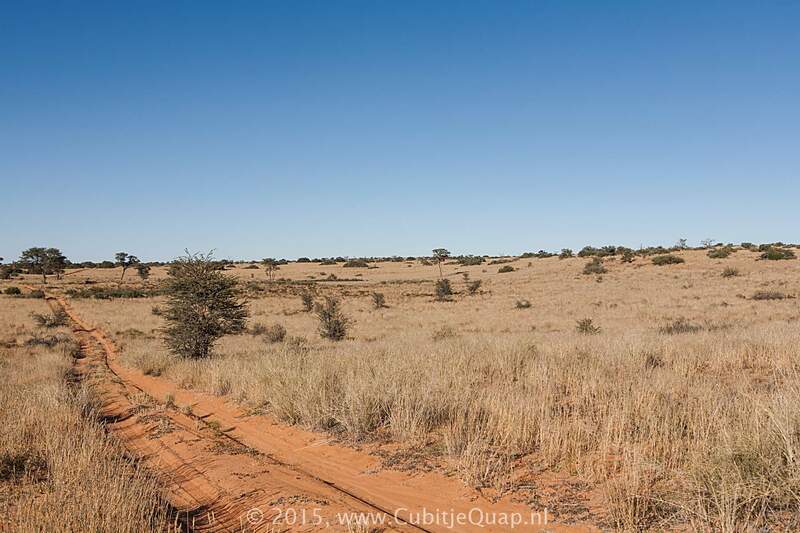 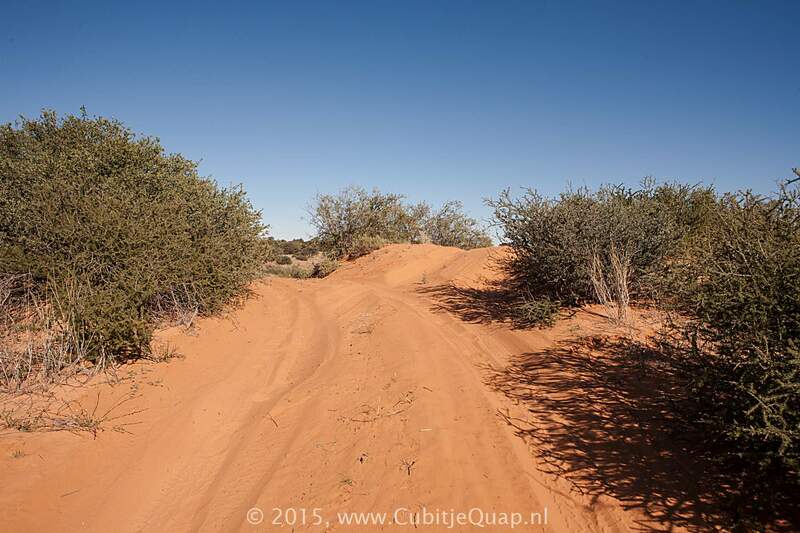 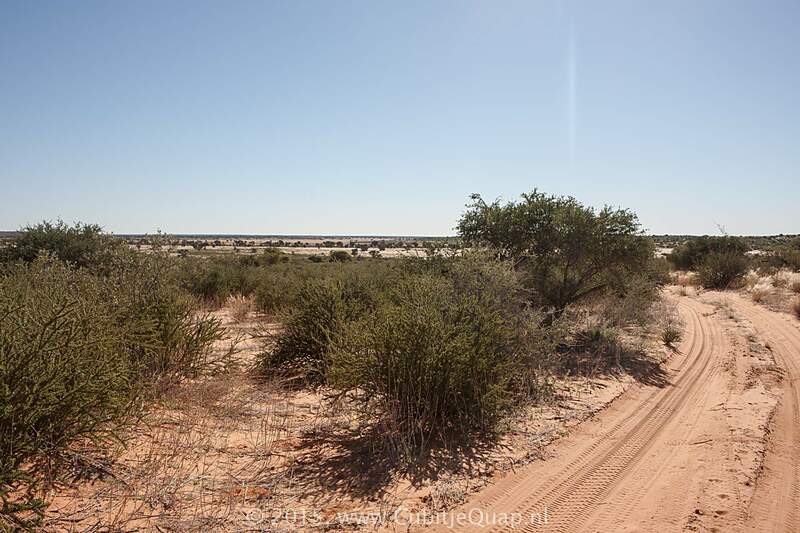 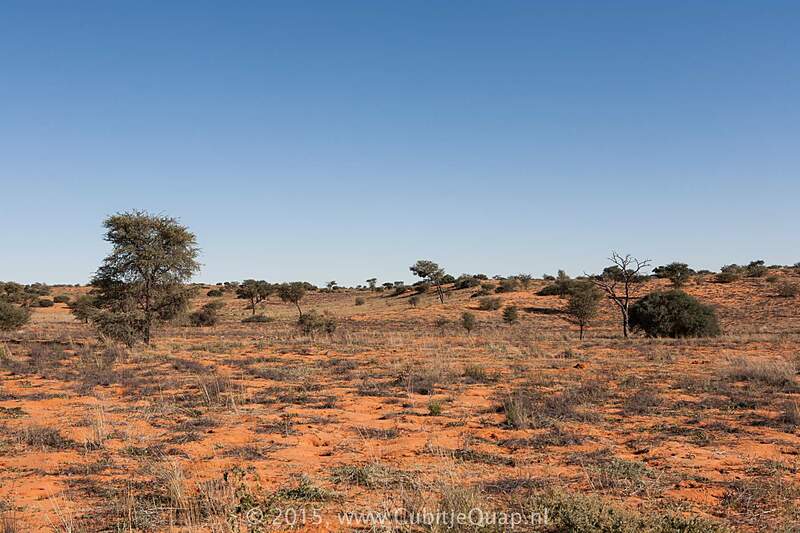 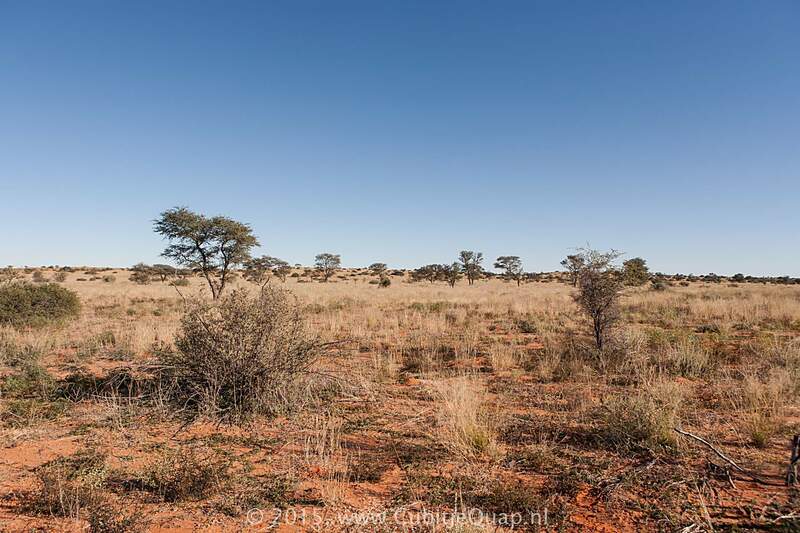 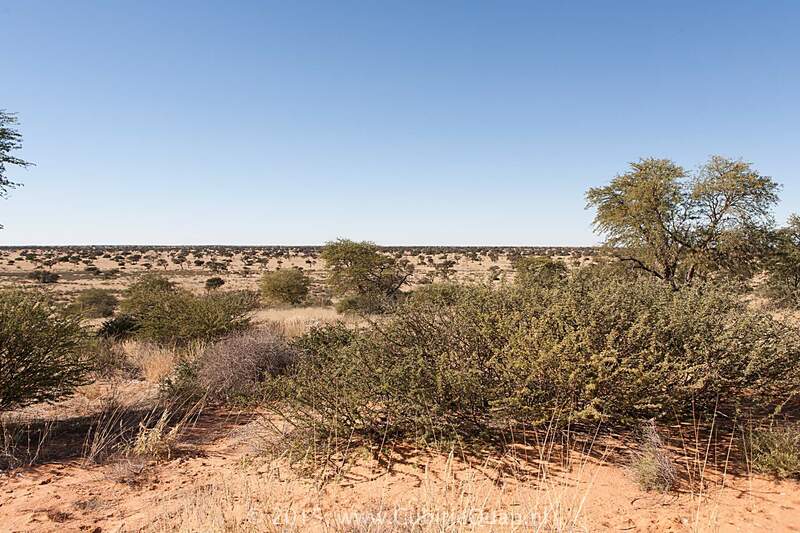 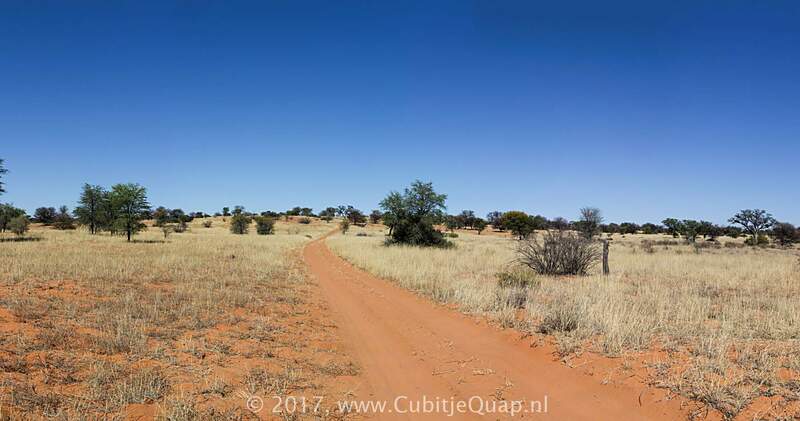 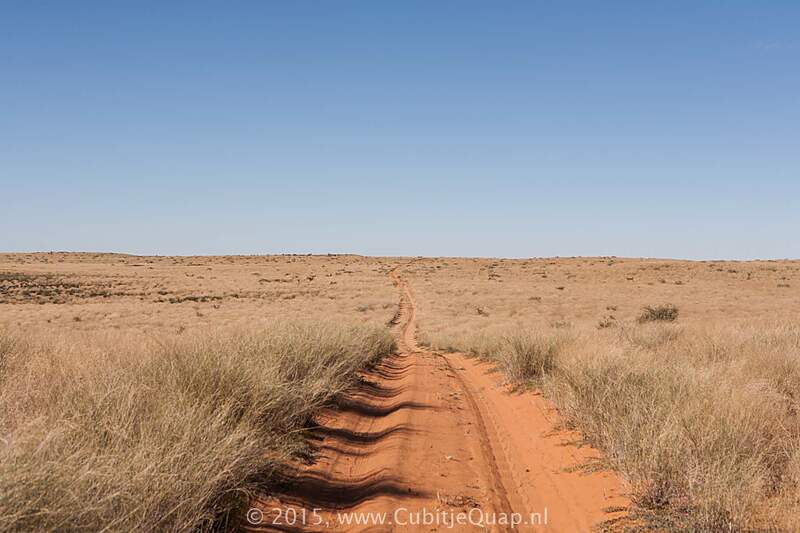 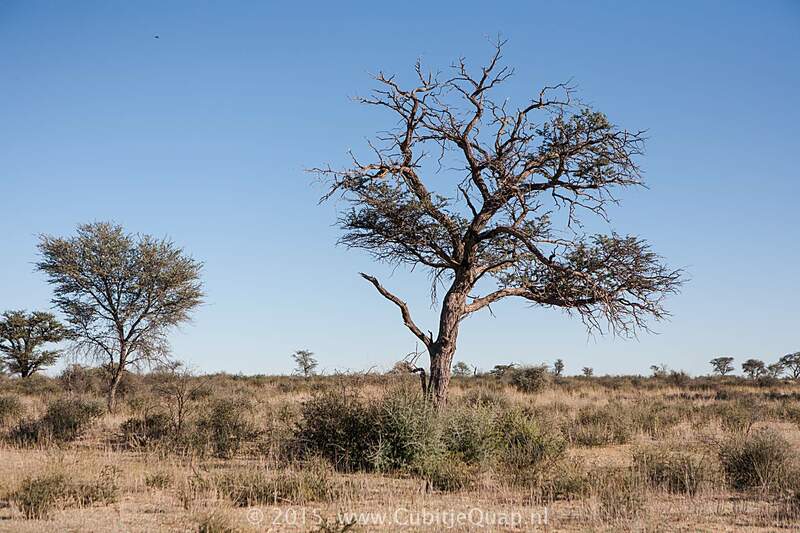 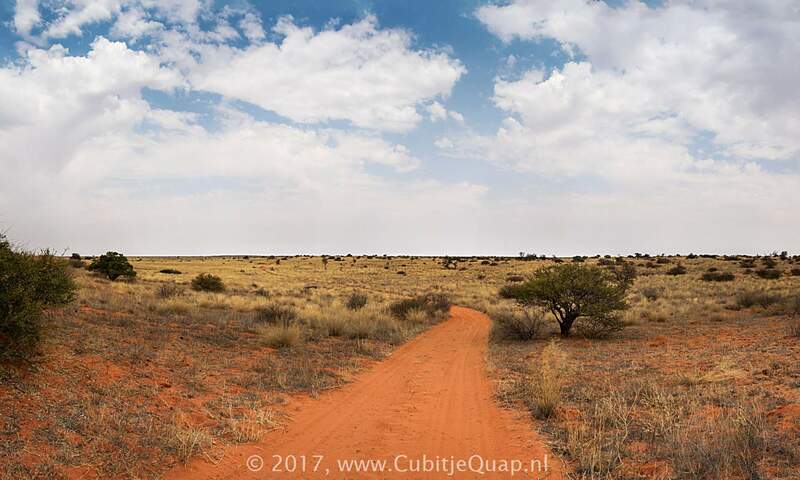 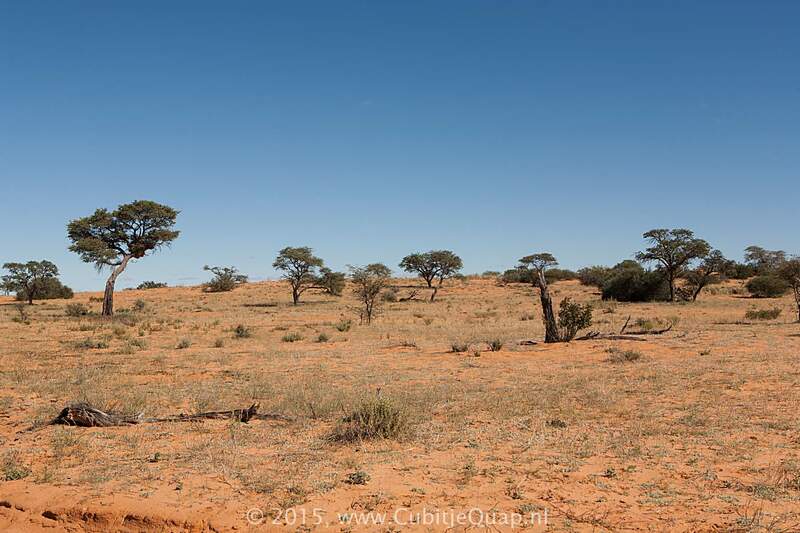 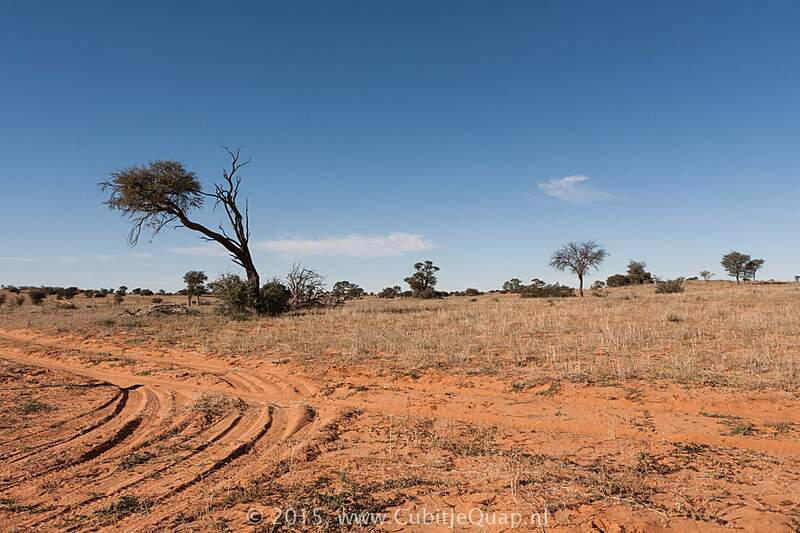 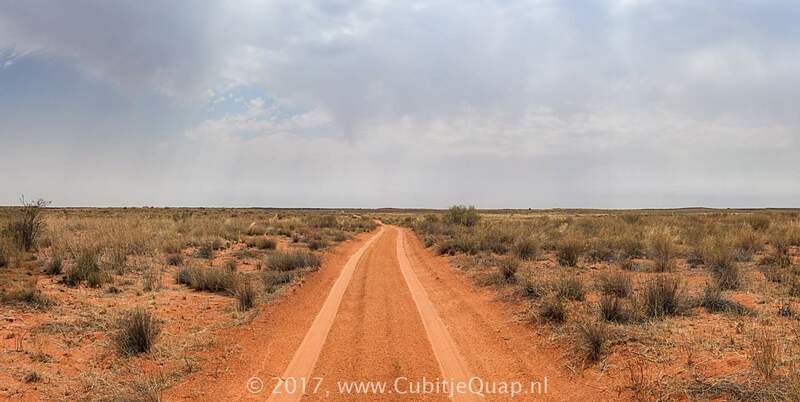 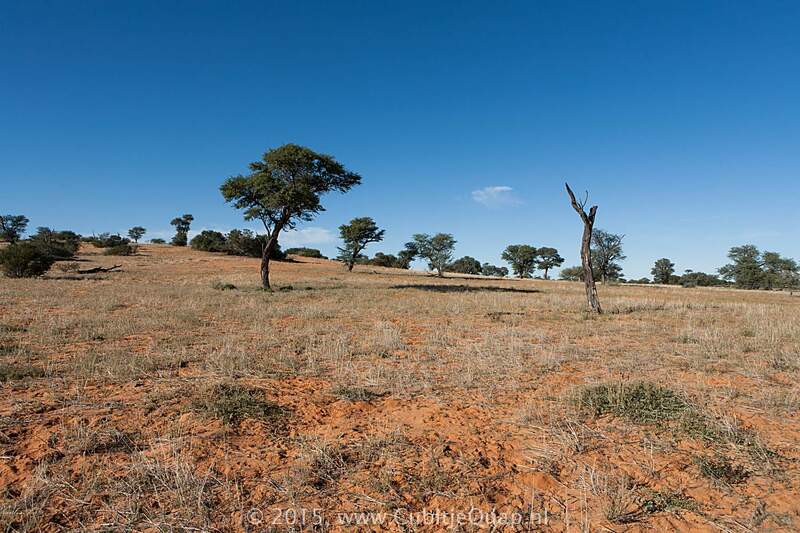 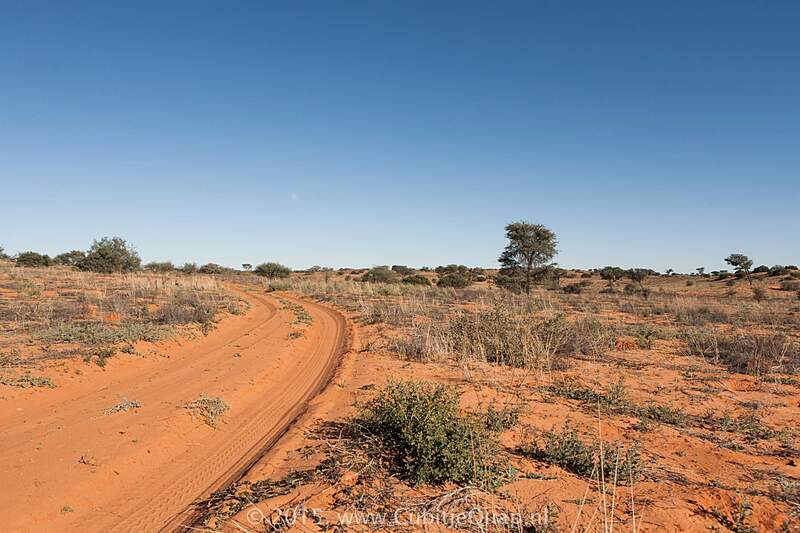 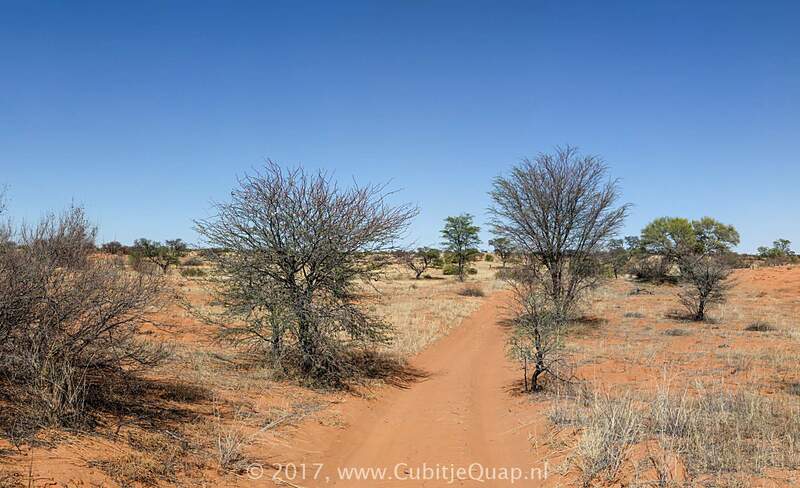 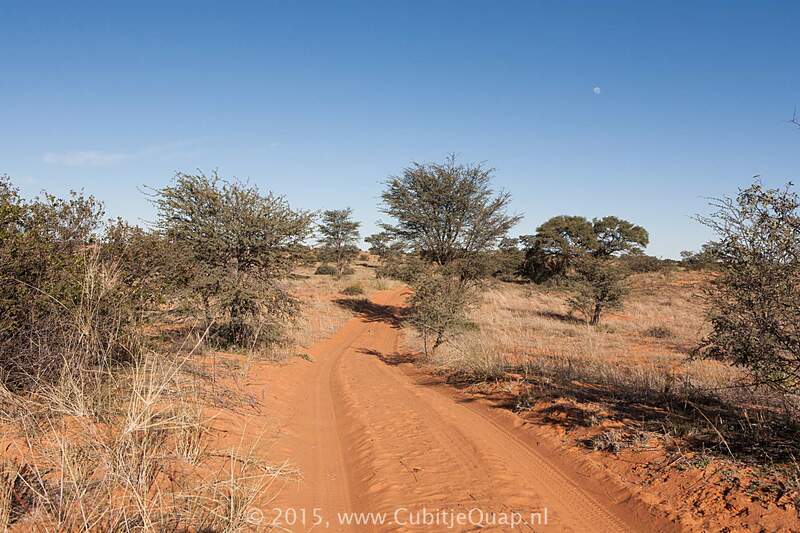 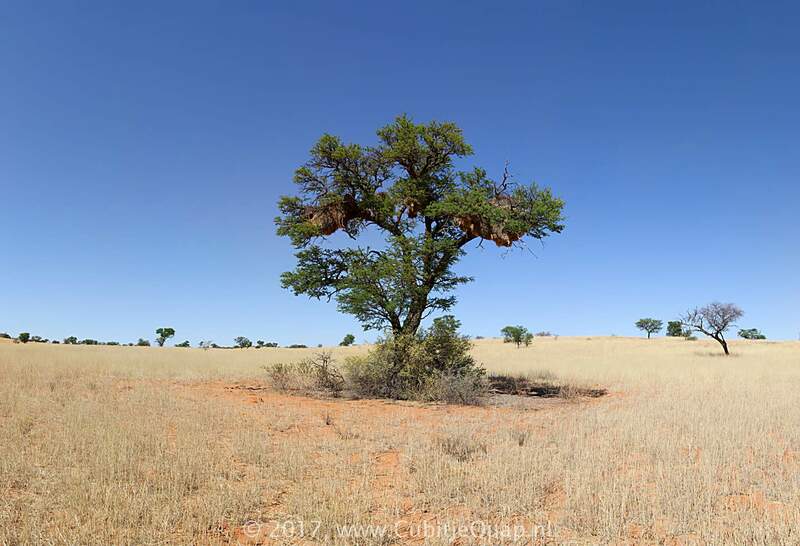 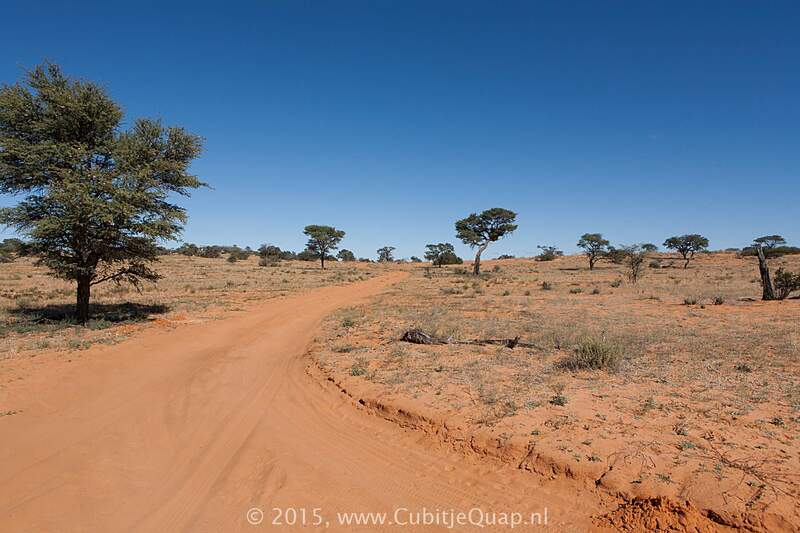 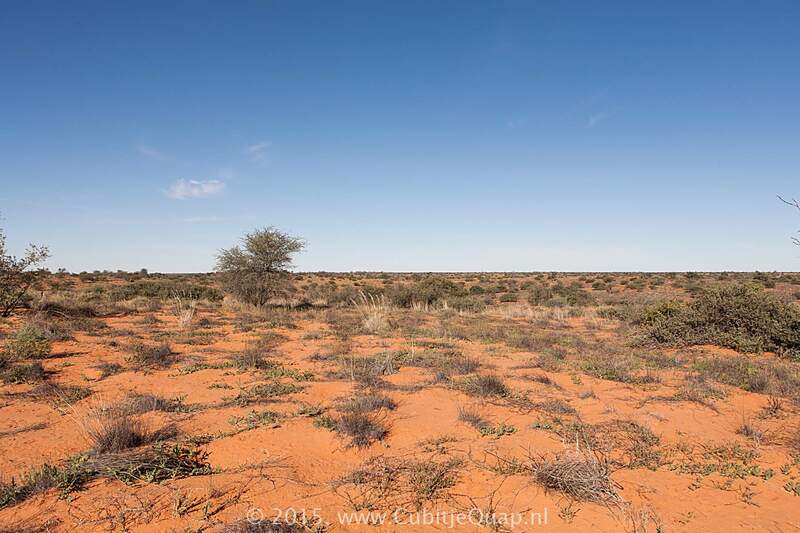 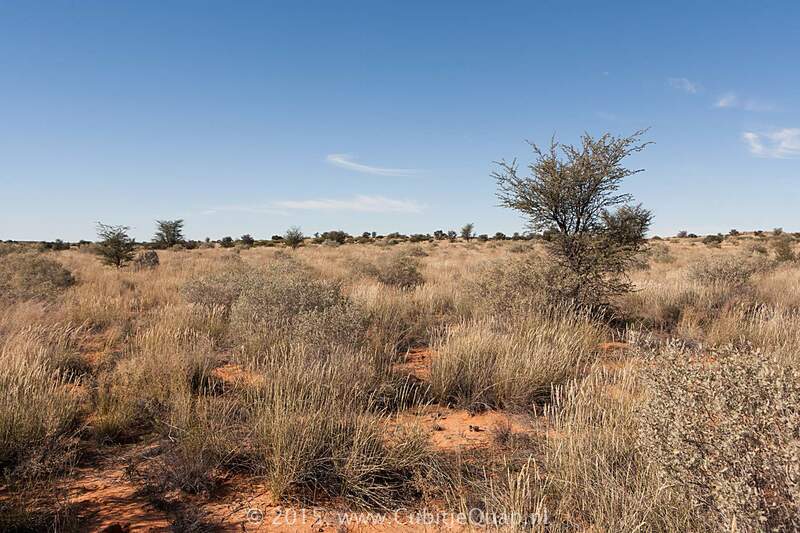 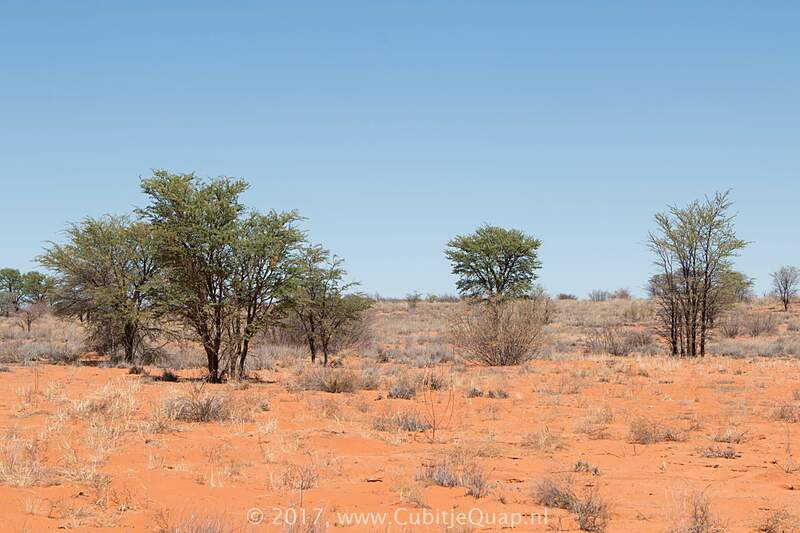 On the way back to the main road, you can view the remains of Dankbaar waterhole. 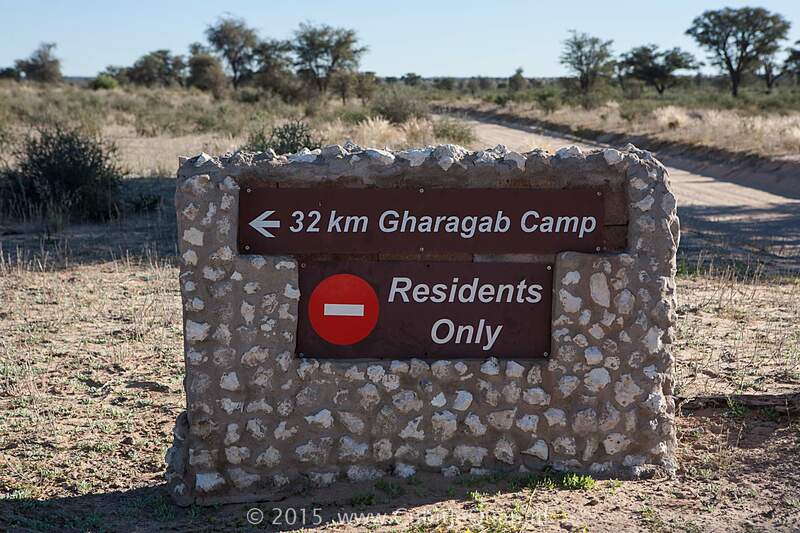 This waterhole has been closed because the water is needed for Gharagab camp.